Weekly Update Abril 1 esp. Weekly Update Abril 8 esp. 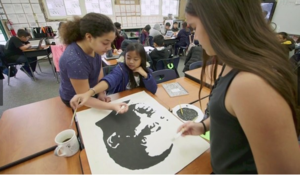 Register now with Ms. Hernandez in Room 19. Free Chromebook & Wifi Hotspot! 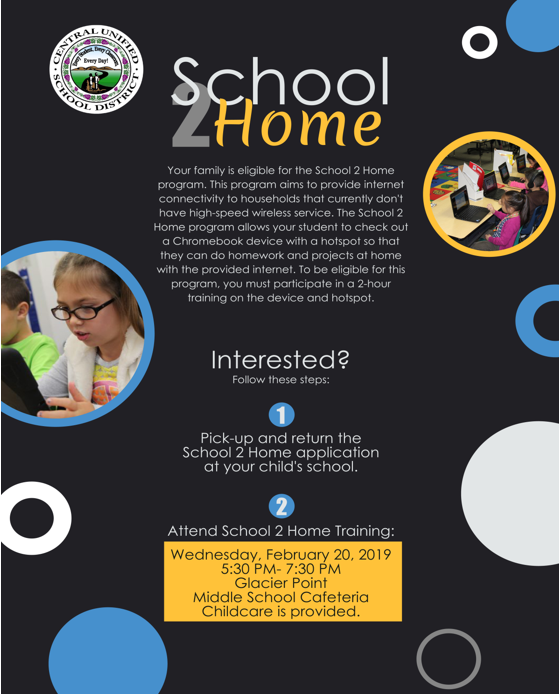 The School 2 Home program has returned! 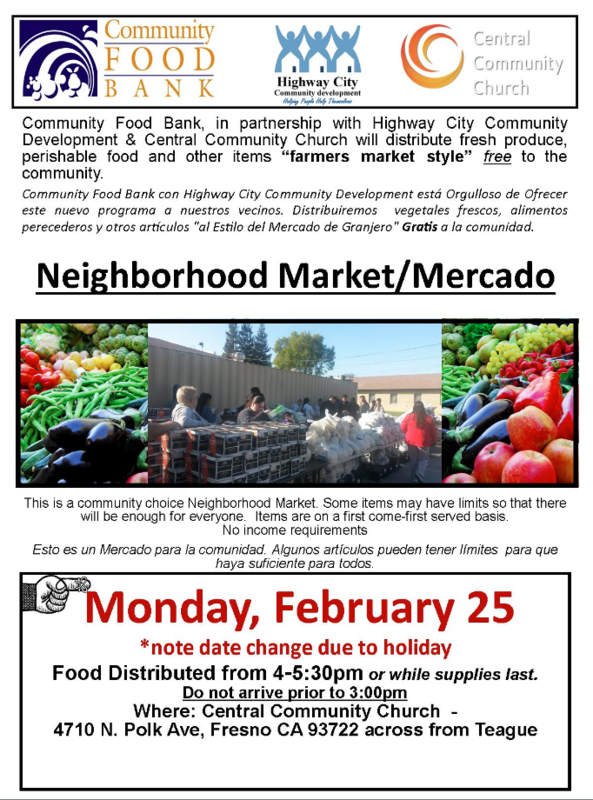 Come into the office, grab an application, and attend the meeting on February 20th. At the meeting you will receive your Chromebook and 2GB Hotspot (per month) to take home for the duration of the school year. ¡El programa School 2 Home ha regresado! Venga a la oficina, tome una solicitud y asista a la reunión el 20 de febrero. En la reunión, recibirá su Chromebook y 2GB Hotspot (por mes) para llevar a casa durante el año escolar. 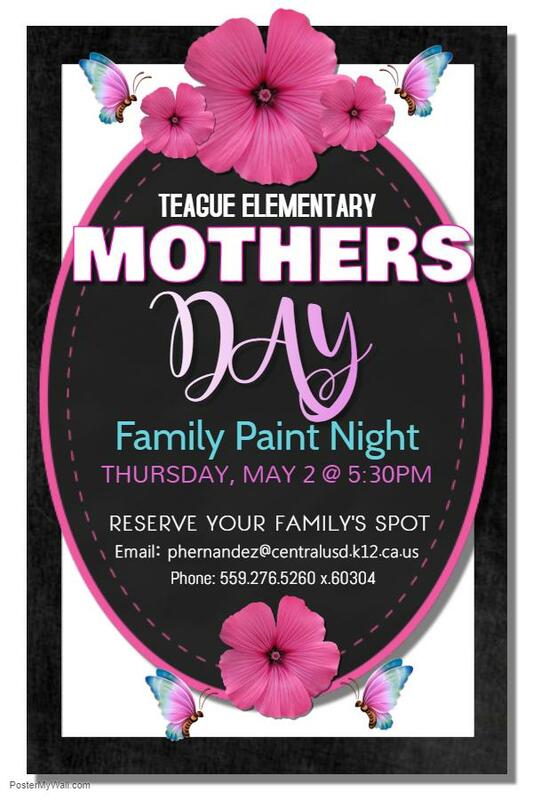 Join us for a paint night on May 2, 2019 with the activity being focused on Mother's Day. 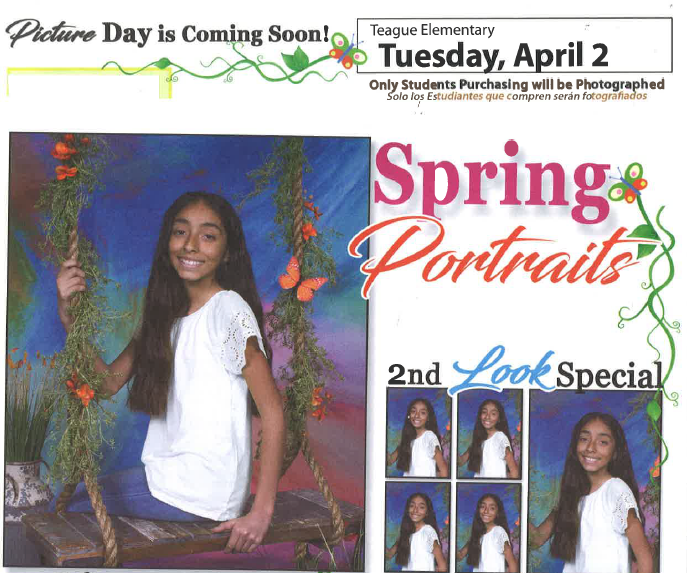 Call or email Mrs. Hernandez to reserve your spot. Únase a nosotros para una noche de pintura el 2 de mayo de 2019 con la actividad centrada en el Día de la Madre. Llame o envíe un correo electrónico a la Sra. Hernández para reservar su lugar. 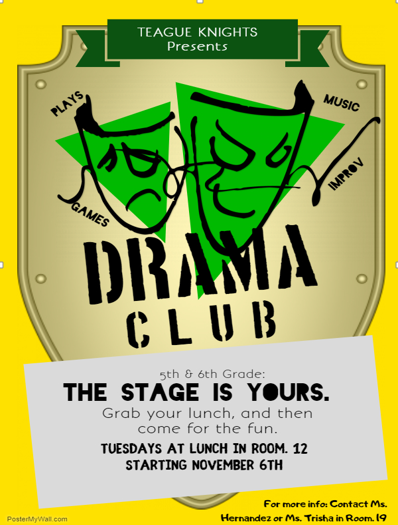 Teague's Drama Club is available now for 5th and 6th graders. On Tuesdays, grab your lunch first and head to room 12. Teague's Drama Club está disponible ahora para los alumnos de 5º y 6º grado. Los martes, toma tu almuerzo primero y dirígete a la habitación 12.